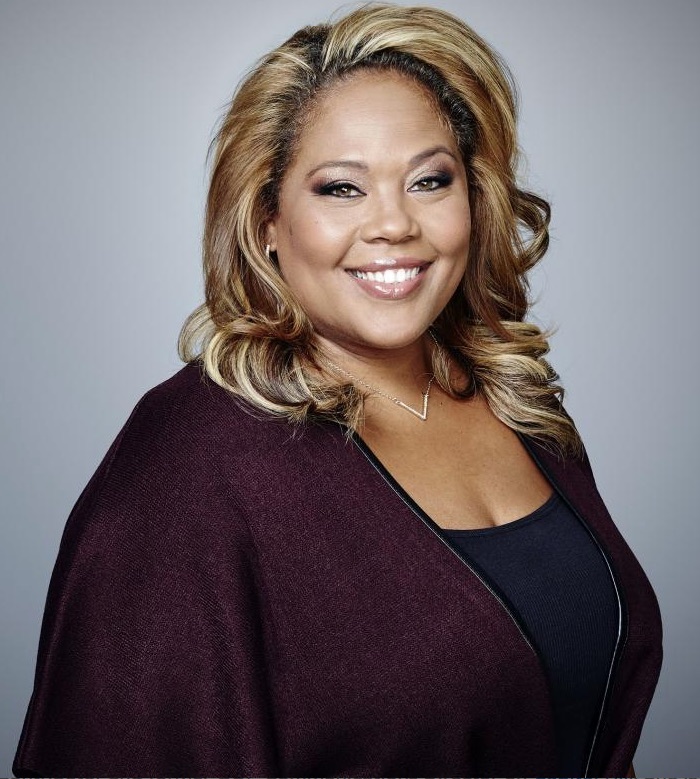 Tara Setmayer is an ABC News Political Contributor and former GOP Communications Director on Capitol Hill. 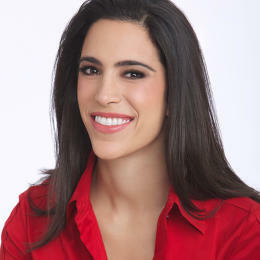 She is also a distinguished fellow for the Hamilton Foundation, and a former co-host of Real News on The Blaze TV. She has appeared on ABC‘s The View, ABC’s Good Morning America and This Week with George Stephanopoulos, and on HBO‘s Real Time with Bill Maher. Prior to joining ABC, Setmayer was a CNN political commentator from 2014 through the 2016 presidential election cycle, regularly appearing on CNN’s New Day, Erin Burnett OutFront, Anderson Cooper 360° and CNN Tonight with Don Lemon news analysis shows, and through 2017 has subsequently appeared on CNN political panels, where she is now credited as an ABC News guest contributor. 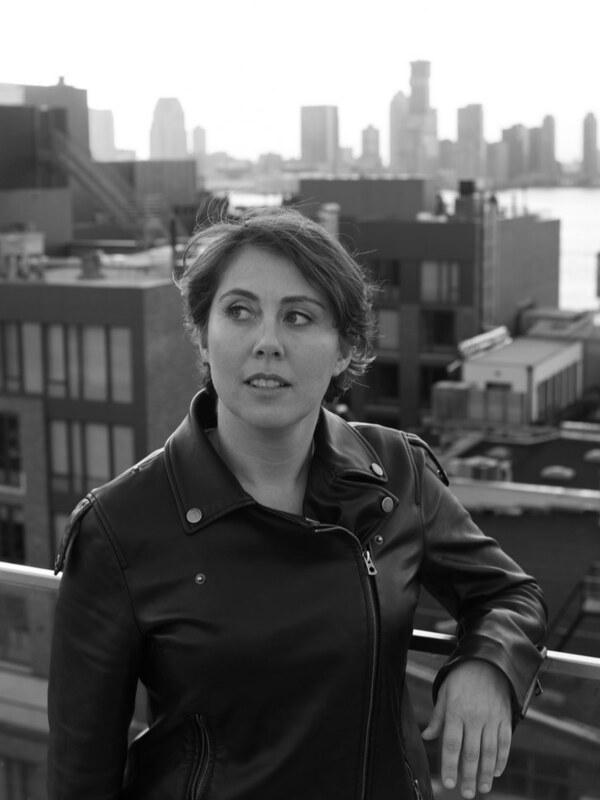 She currently writes for Cosmopolitan and has contributed to The Daily Beast and CNN.com. She has also guest-hosted on SiriusXM‘s Patriot and POTUS channels. From 2006—2013, Setmayer worked in the U.S. House of Representatives as the Communications Director for Republican Representative Dana Rohrabacher of California, during which she handled immigration and federal law enforcement policy issues, and led the national effort to free Border Patrol Agents Ramos and Compean through a presidential commutation. For over two years, Setmayer served as a community liaison advocating on a variety of issues including affordable housing and services for the chronically homeless and children in South Florida where she co-founded a faith-based homeless program. 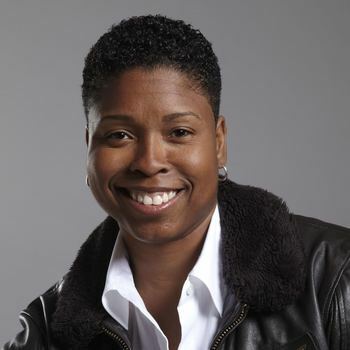 She was a regular panelist on the women’s issues program To the Contrary on PBS, and was featured in several local and national publications including The Wall Street Journal, The Hill newspaper, and Ebony magazine, on terrestrial radio syndication and satellite, News & Notes and Tell Me More on NPR. Setmayer analyses and commentates on political issues that impact America’s future. For availability and speaker fees, please contact Tara Setmayer’s speaking agent at Chartwell here, or call +1 972 385 1021 for U.S. inquiries or +44 207 293 0864 for international inquiries.